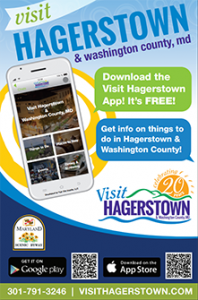 The mission of the Hagerstown Fairgrounds Softball Association (HFSA) is to make the softball complex at Fairgrounds Park a ‘showcase’ for the city of Hagerstown, Maryland. 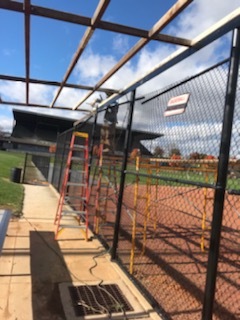 We will strive to operate and maintain this facility in such a manner as to make it the premier softball venue in the Mid-Atlantic Region. We will also value and maintain a family friendly atmosphere for all end users of this fine facility. 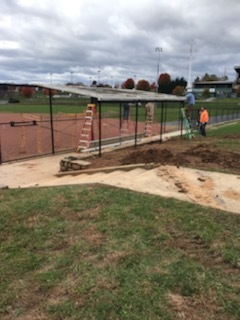 This is year have approved our complex with the additions to dugouts. Work is still in progress. THANK YOU to everyone who has helped with this project.